Aubree is using Smore newsletters to spread the word online. From a college student to a hit star. Adele Laurie Blue Adkins Born May 5, 1988.Well known as an amazing singer.She has a lot of interesting backgrounds.Keep reading to find out. 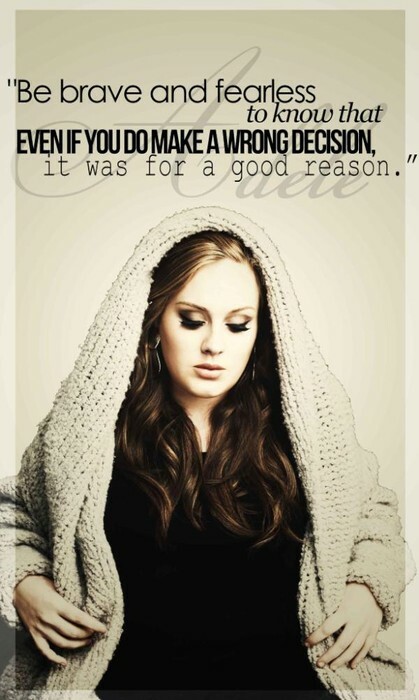 In 2011, One of Adele's albums came out named 21.21 had 4,751,000 copies sold in the U.K.But all over it sold over 10 million copies.She received 86 awards.Also, she had 168 nominations.Then she was named Best pop solo performance at the 54th and 55th Annual Grammy awards.Adele has won 10 Grammy's throughout her years of singing.She has won these categories Best Pop Vocal Performance, Best New Artist, Best Pop Vocal Album, Best Short Form Music Video.Record of the Year, Album of the Year, Song of the Year, Best Song Written for Visual Media, Best Pop Solo Performance, and Best Pop Solo Performance. 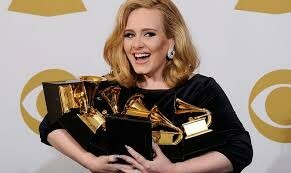 Adele at the Grammy's with all her awards she won. Adele was born to Penny Adkins and Mark Evans.When Adele was 4 her dad left her and her "artsy mom" that was at the age of 18 when Adele was born.19 yrs later Adele had a child named Angelo James Konecki. Who is the son of Simon Konecki.Adele doesn't really tell people about her family. 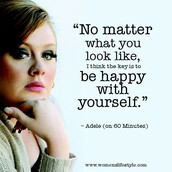 Before Adele became such a hit she went to college at BRIT School for Performing Arts & Technology.For a class project, Adele posted three tracks on MySpace.Later XL Recordings noticed her and wanted her to sign with them.Almost four months after graduating Adele signed with XL Recordings. 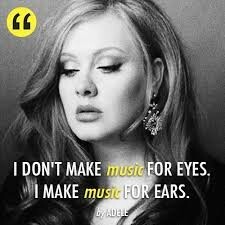 Adele has won many awards and is a very talented woman.She has accomplished a lot including having a kid and getting this far in music.But it is not the end for her.No one knows if she will be a closed book, but she will never be forgotten as a musician.